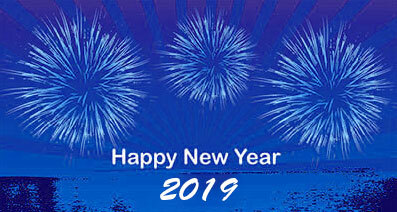 The Sierra Leone Ireland Partnership (SLIP) wishes all our members, supporters and friends a peaceful New Year guided by truth, justice and fairness for all people. 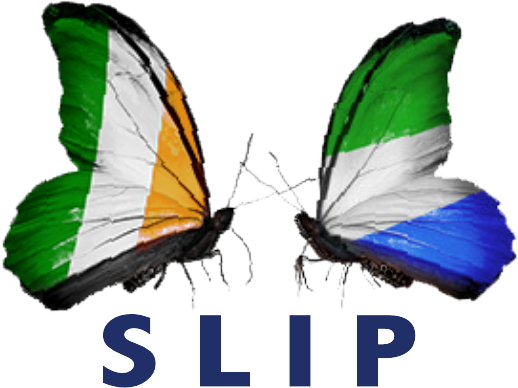 SLIP continues to use our experience, our deepening enthusiasm and our wide range of skills and insights to build even stronger bridges between SL and Ireland. The death has occured of Fr. Norman Fitzgerald who took up his first appointment in 1954 in Sierra Leone where he served for over 25 years. He taught in Christ the King College, Bo for 6 years and in 1960 was the Founder / Principal of St. Paul’s Secondary School in Pujehun. After 8 years in Pujehun followed by a sabbatical, he moved to Freetown as Education Secretary, a post in which he remained until his return to Ireland in 1981. He was also heavily involved in youth chaplaincy and development work. Further details can be obtained from Peter O’Mahony Press secretary for the Spiritans Kimmage Manor. 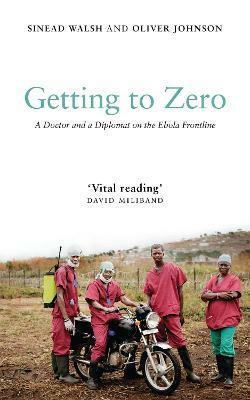 Would you like to comment on and discuss ‘Getting to Zero’? It would greatly help in the organisation of the event if you can RSVP before the 10th Sept. The discussion is open to all so you are welcome to bring a friend! Author GerPosted on September 4, 2018 September 4, 2018 Categories NewsLeave a comment on Would you like to comment on and discuss ‘Getting to Zero’? Congratulations and heartfelt thanks to Sinead Walsh and Oliver Johnson on their most inspiring book demonstrating how the best of human endeavour can persist to overcome overwhelming obstacles to save lives in ebola stricken Sierra Leone. The book does not gloss over the struggle and the obstacles they met along the way, but highlights them in the hope that lessons will be learnt by international agencies and local politicians. SLIP greatly appreciates that Marian Finucane accepted the invitation to launch this important book. 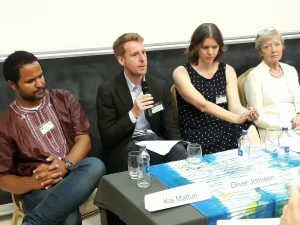 In her speech Marian honoured the work of the Sinead Walsh and Oliver Johnson and was most affirming of their selflessness and courage on the ebola frontline. She emphasised the value of this good news story for everyone.